Modern Market is a destination for breakfast and brunch, as well as pizza and sandwiches throughout the day. 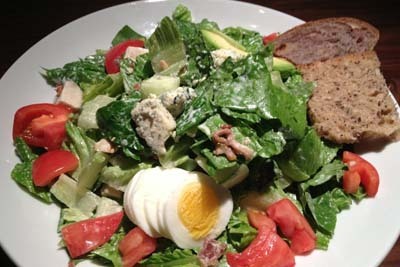 The Gluten Free menu here is made to accommodate those with special food sensitivities, and it's just as delicious and the remainder of the menu. They also print out all of the nutrition information on the receipt here, so you can be extra careful if you happen to have allergy. You can't go wrong with the Flat Iron Steak Salad, Green Chicken Chili, and the Bacon Corn Pizza. This is a great spot for you to check out. 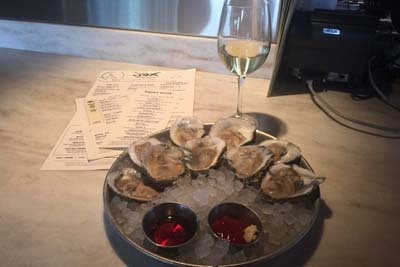 Jax Fish House in Glendale is a five star restaurant that is known for their Cajun and Creole style food, and most notably their seafood options. When it comes to their drinks, the Cucumber Lemon Press, Bangkok Fizz, and House made Sangria are a few options that are sure to leave your taste buds singing. There is live music every single Friday along with their Happy Hour, and they really have all types of different seafood here, such as Prawns, Shrimp, Oysters, Trout, Tuna, and more. We especially love the open air here. 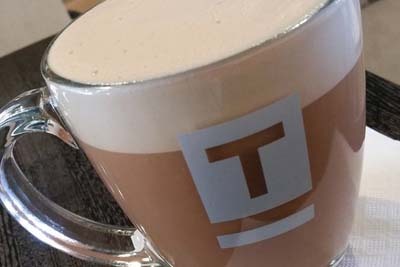 Platform T is our favorite cafe in the Glendale area! You're going to love it too, and we say that because they've recently added wine options here. If that's not your style, the Coconut Tea is sure to bring you some tropical enjoyment. The baked good here range from savory to sweet with Rosemary Scones, Toasted Chocolate Croissants, as well as Apple Toffee. This is a good destination if you're looking to relax a bit after work, or on the weekends while catching up with a friends. It's definitly the perfect atmosphere here! Silvi's Kitchen is a juice bar that serves some great breakfast and brunch...but they're also gearing up to be one of the go-to destinations for lunch and dinner in the city. It looks small from the exterior, but inside is open and expansive with an inviting air. The happy hour has an amazing selection of foods, but notably the roasted chicken taco. The value for the food is good as well, as the portions are sizable here. There are some vegan options available here as well if you happen to have someone with a special diet in the group. Cuba Cuba is a Cuban style establishment, are you surprised? All jokes aside, this spot has some prime exotic flavors for you to enjoy. 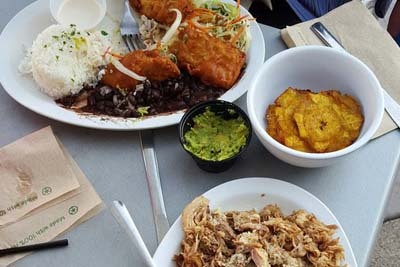 Some of the favorite dishes here are the Pan Con Lechon, Cubano, Pescado Plate, as well as the delicious Guacamole and Plaintain Chips. There are a ton of sweet and savory baked good in the glass counter for you to choose from, as well. Even if you're here on a time constraint, you'll find the service to be quick and efficient. Try out the Cafe Con Leche coffee drink when you come out. 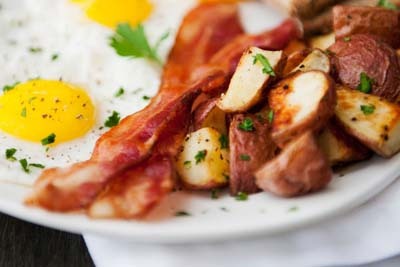 Caitlin's is a Mexican restaurant that is most notably serving up breakfast and brunch, as well as the best dinner in the area. The Green Chili sauce here is home made, and it pretty much tastes amazing on everything. The attentive waitresses are happy to let you know more about what you're ordering, plus information on any dishes that you might not be sure about yet. Their margaritas here come served in large glasses, and the tequila pour is one that you'll surely notice. 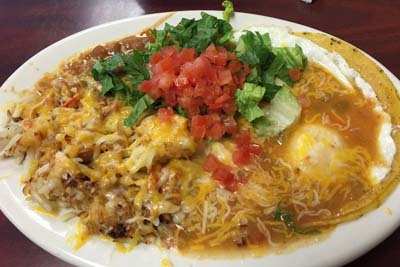 The Huevos Rancheros is a great way to start out.